← Dive into magic with The Sea King’s Daughter! 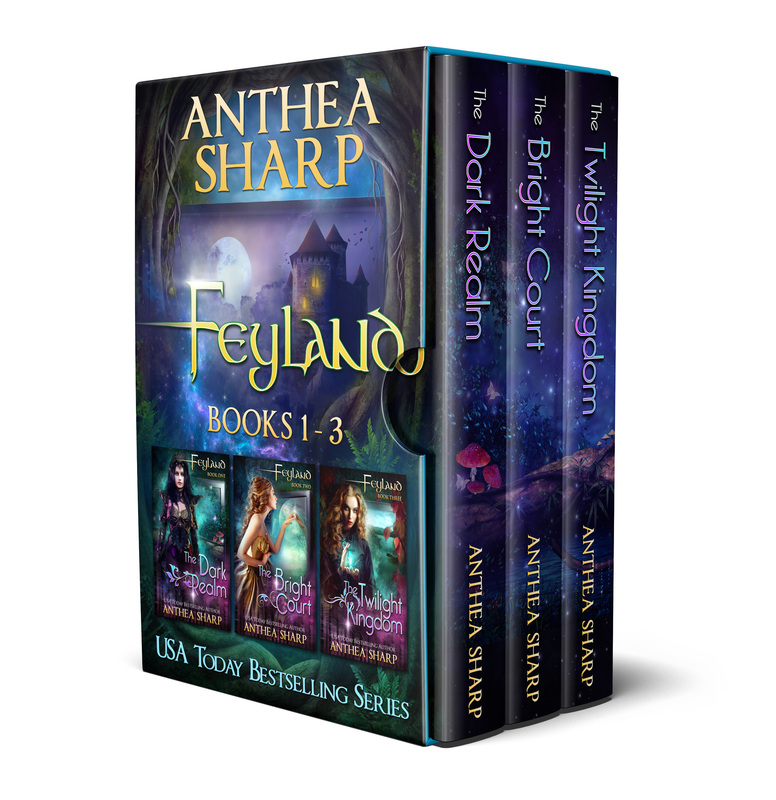 This entry was posted in Book Bundles, Faerie Tales, Feyland series news, Sale!. Bookmark the permalink.